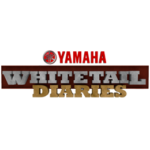 Each week, Yamaha’s Whitetail Diaries brings viewers the best whitetail deer hunting stories from across the nation. Already noted as one of the highest rated deer hunting programs on air today, these stories highlight North America’s most sought after game animal – the whitetail deer. 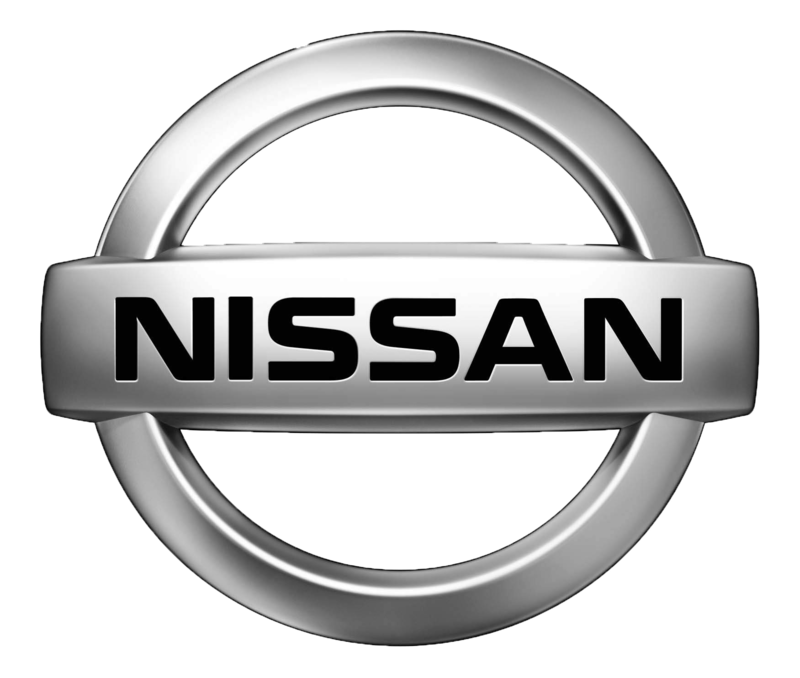 This series incorporates product features, story telling, insight about tactics, and safety messages while using a mix of talent to ensure quality programming.